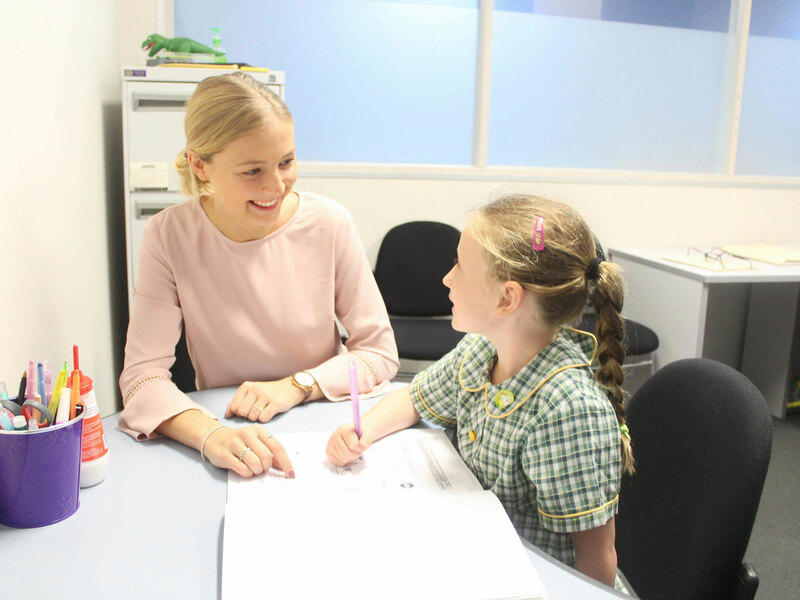 Speech Learning started off as Catherine Rubbi Speech Pathology Services and have been operating in Caringbah since 1985. 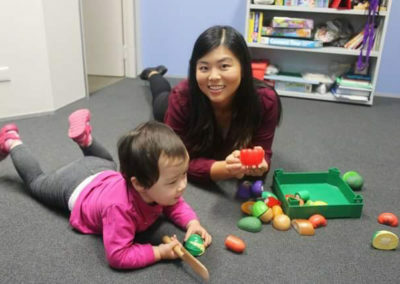 Speech and Learning Services started off as Catherine Rubbi Speech Pathology Services in 1985, and have been operating in Caringbah ever since. 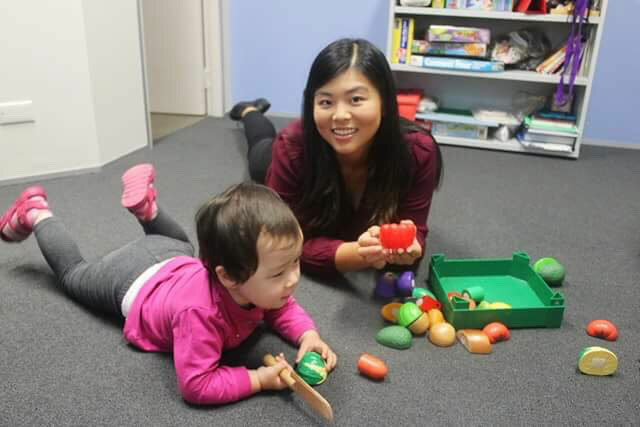 Our team consists of six, highly trained speech pathologists who are practicing members of Speech Pathology Australia. We regularly attend in services and post graduate training to keep up to date with the latest assessment and therapy techniques. Our beautiful clinic rooms are spacious and easily accessible. 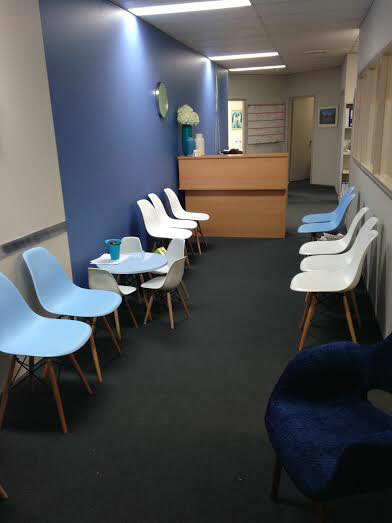 We are situated in the heart of Caringbah and are well stocked with a large variety of resources and equipment. Our full time reception staff is always available to take calls, arrange appointments and answer your questions. We offer a range of services including assessments, reviews, treatment sessions and programming. These services will be tailored to your individual needs. We don’t only offer excellent therapy skills but also a caring & client focused attitude. We strive to understand your child’s difficulties through parent interviews, formal and informal assessments and discussions with their preschool / school teacher, as well as other professionals. 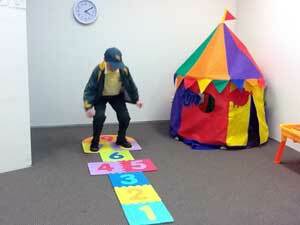 We regularly visit schools and preschools to provide a holistic approach to your child’s treatment. 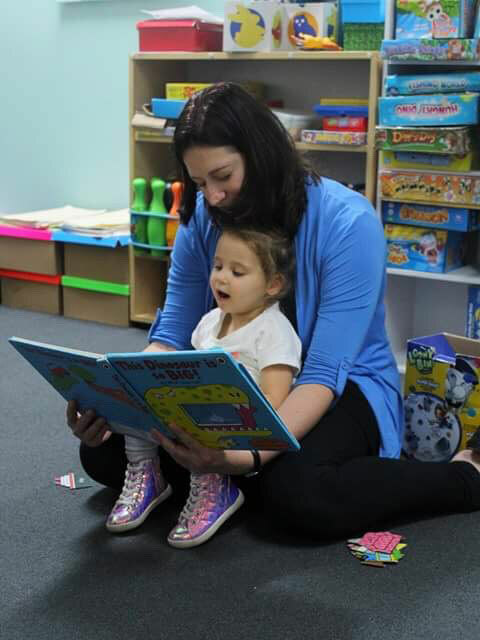 Our therapists have specific training in Autism Spectrum Disorder, extensive knowledge in phonics and literacy training and some are PROMPT trained. 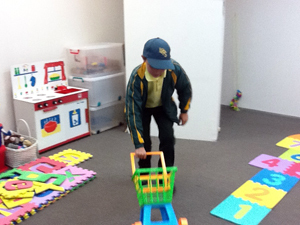 We regularly run school holiday intensives in School Readiness, MultiLit, Reading Doctor and NAPLAN language preparation and conduct preschool screenings.